Jillian Scott is the founder and owner of Carl and The Wolf Design Studio, where she has successfully worked on variety of projects large and small. Whether it is home renovation or a simple room refresh, she takes the time to listen and collaborate with her clients to help them bring their ideas and aesthetic into a realized design. 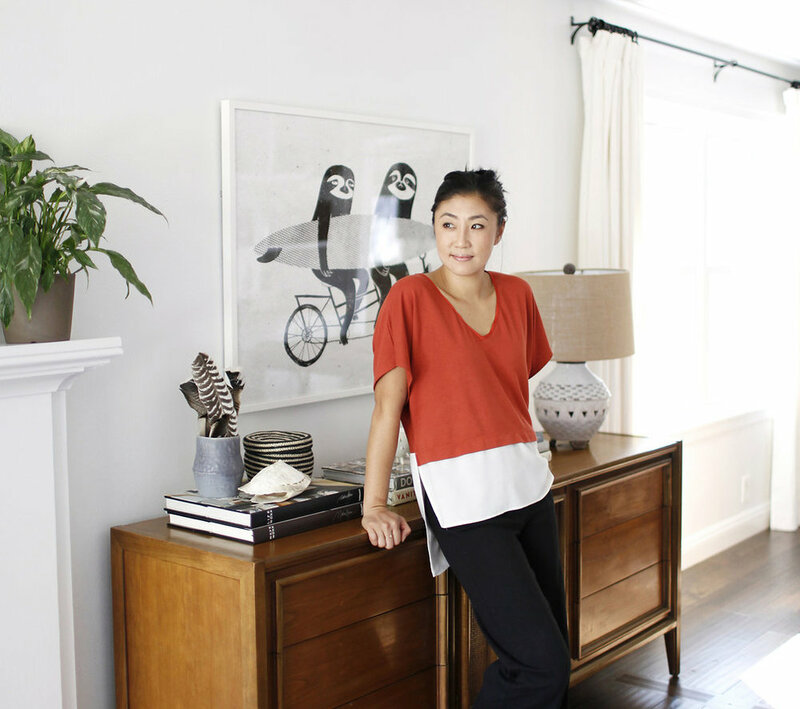 Jillian is dedicated to creating interior spaces that feel cozy, comfortable and curated. Her style is eclectic but she loves to add a little mid-century, a little vintage and a little glam whenever it feels right and she always tries to layer in something unexpected to keep things interesting.